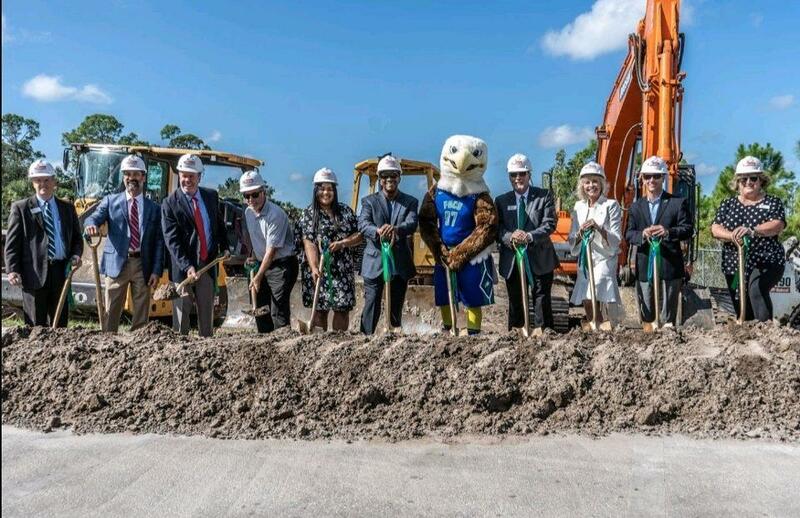 After a seven-year wait, FGCU celebrated the groundbreaking ceremony for the new Recreation and Wellness Center, officially initiating phase one in the building process. The ceremony, which took place in the Sovi auxiliary lot, brought laughs and tears and Board of Trustees members reminisced on the setbacks. 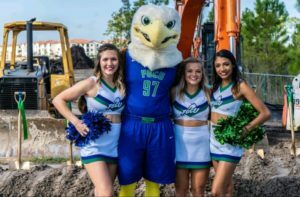 The FGCU Board of Trustees approved the plan for the $18 million wellness center in 2015, but faced a few setbacks like funding and permit issues. “We’ve been working on this for years and years and to see that we are able to break ground and start this project feels so good for the students,” Bradshaw said. 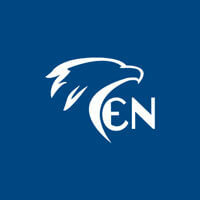 The 50,000 square- foot fitness center would be able to accommodate FGCU’s growing student population compared to the existing recreation center, which stands at 9,000 square-feet and was built for a population of about 4,000 students. 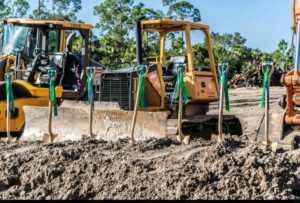 The center will feature a double gymnasium, group fitness room, multipurpose room, observation concourse, administrative suite, exterior event plaza, exterior fitness area and will hold wellness classes. The building is expected to be completed in the spring of 2020.